The doctor will offer you to wear the Goggles to protect your eyes from the effects of the laser beams. Before performing the laser process, he may shave the area once again. To avoid the pain or discomfort, the doctor may apply a topical anesthetic to your skin. To start with the process, Doctor will press a hand-held laser instrument having the cooling device on the tip of the instrument. It will protect the skin or may lessen the risk of side-effects. While performing, the laser beam will pass through the skin to the hair follicles by damaging the same from the heat. This will inhibit hair growth. Sittings for laser session will depend on the hair growth. For example, upper lips area may require the session after every 4-6 weeks due to quick hair growth, whereas the back area may require the sitting after 12-16 weeks due to slow hair growth. May apply the ice on the treated areas to reduce the discomfort and redness. If you have any skin allergy, apply the steroid cream to the affected areas. One should also avoid the sun rays or sun exposure to avoid skin damage. for this, broad-spectrum sunscreen can be used daily. We all know, hairs removal technique will show the different results to the different people. One may see the results after the 3 sessions or some may experience the results after the 7 sessions. Laser hair treatment will surely offer a long-term result. 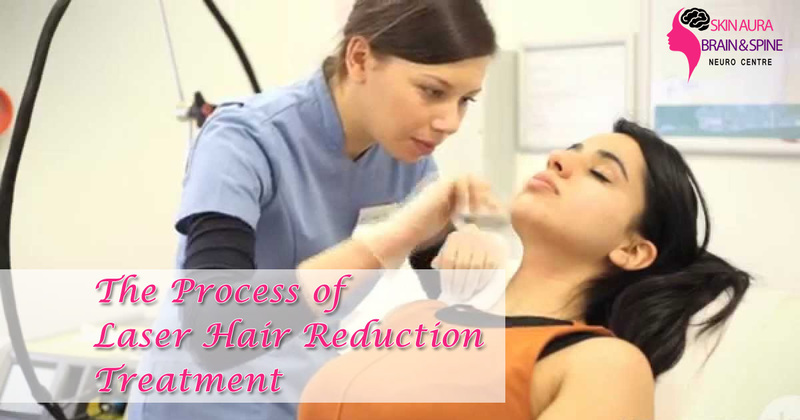 Once the stage of hair growth raises, one may go through the same procedures once again. 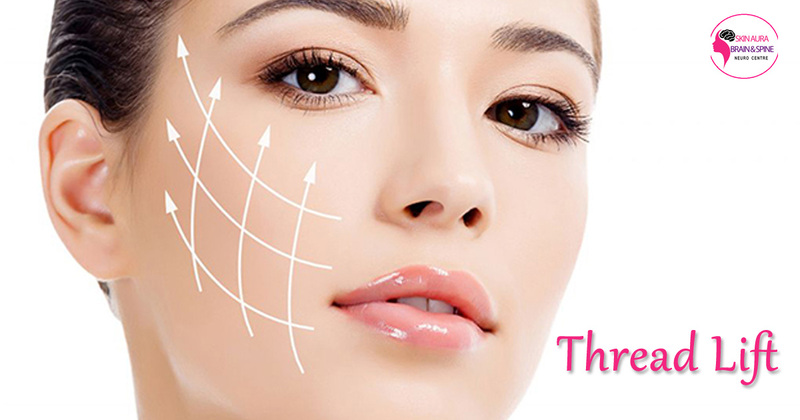 So to have a safe laser hair reduction treatment in Gurgaon, consult the Skin Aura center and get the soothing skin.